Who didn't want to be a Princess when they were a little girl? My mum is a childminder and most of the little girls that she looks after are currently obsessed with the new Disney film frozen and know all of the words too. One of the little girls has even said to me before now, "Lauren, you are so lucky you are home from work early. 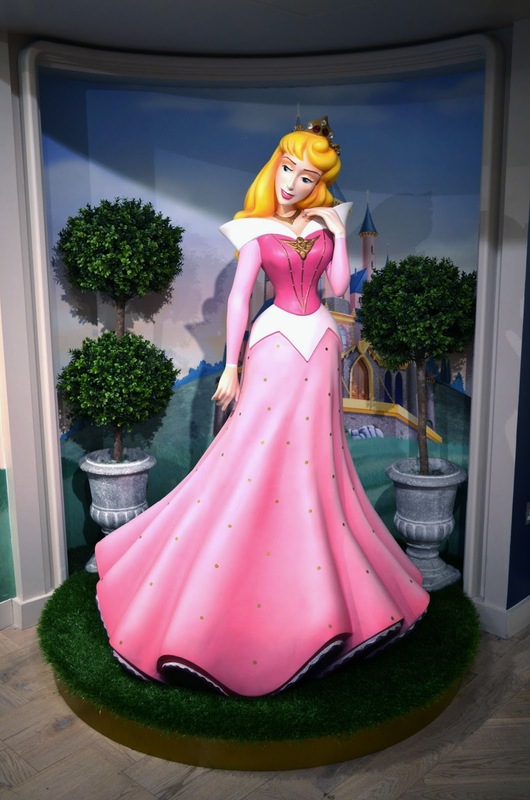 It means you get to see me as Princess Aurora", which to be completely fair to her is my favourite Princess! 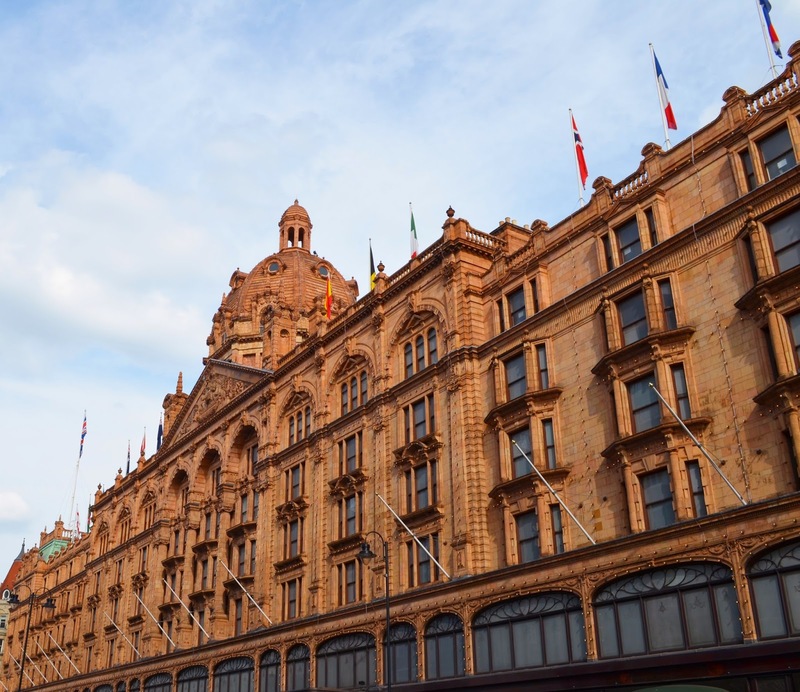 This weekend on my travels in South Kensington, Sam and I discovered our childhood dream inside Harrods and we were gutted that we are now too old to be able to take part. 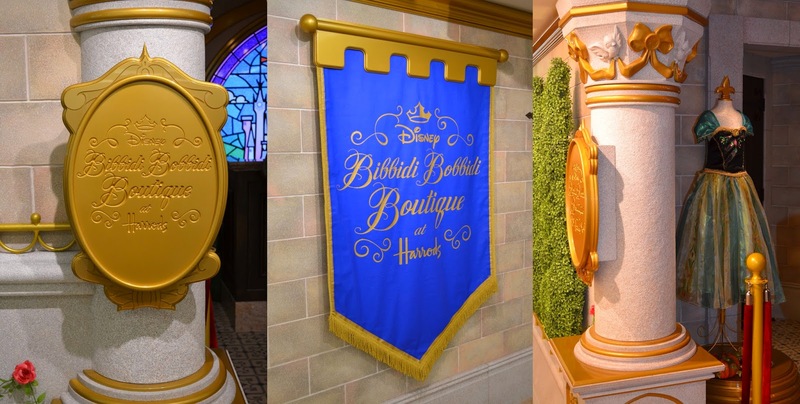 We found the Bibbidi Bobbidi Boutique in Harrods, where little girls have their fairy god mother's make them over into Princesses. Now we are both 26 years old and the excitement was ridiculous, just standing outside the boutique you can imagine how magical it must be for the little girls who are being treated by their mummy's and daddy's. The little girl who was about to go in was so excited bless her. The whole day isn't cheap, but if your little girl is old enough, then this is the experience of a lifetime. oh wow this store sounds like a dream! Im already in my late twenties but I think if I were in Harrods and I'd see this I would get so excited too!